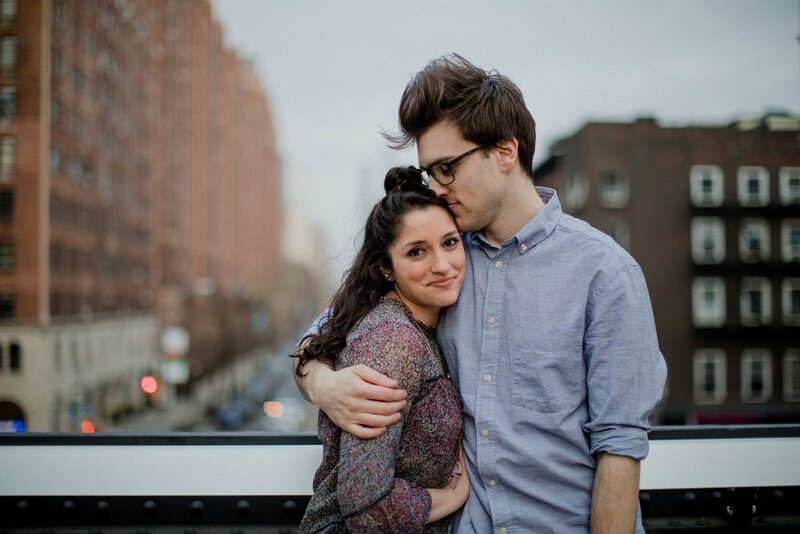 Portraits to commemorate a fresh start together in New York City. 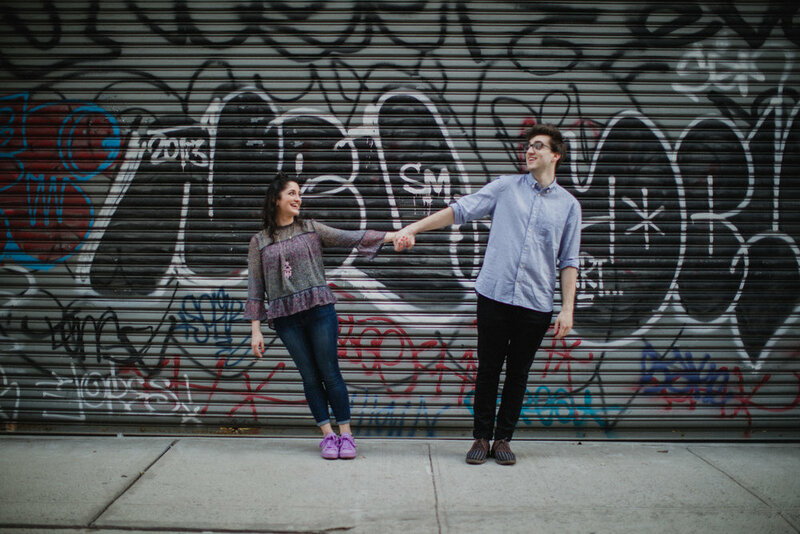 Olivia and Lucky's session was filled with SO much laughter, (and a lot of kisses!!) 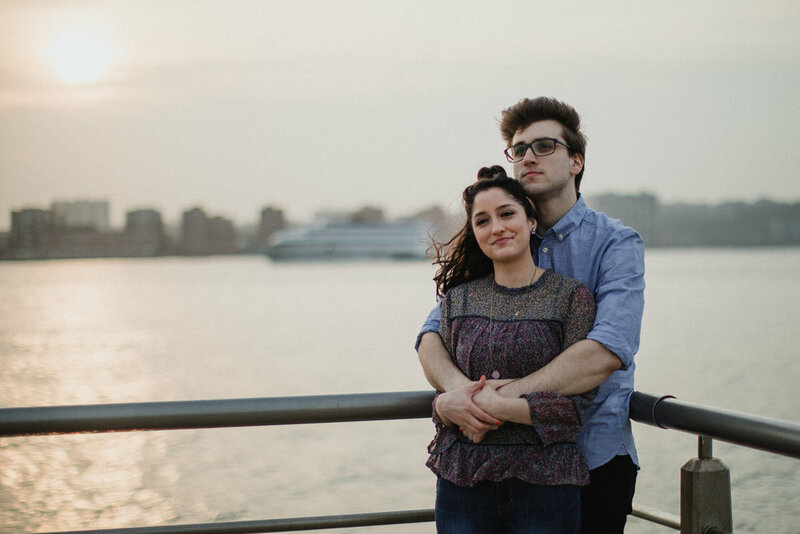 After our sunset session in Chelsea, it's safe to say Olivia and Lucky are my new couple crush. 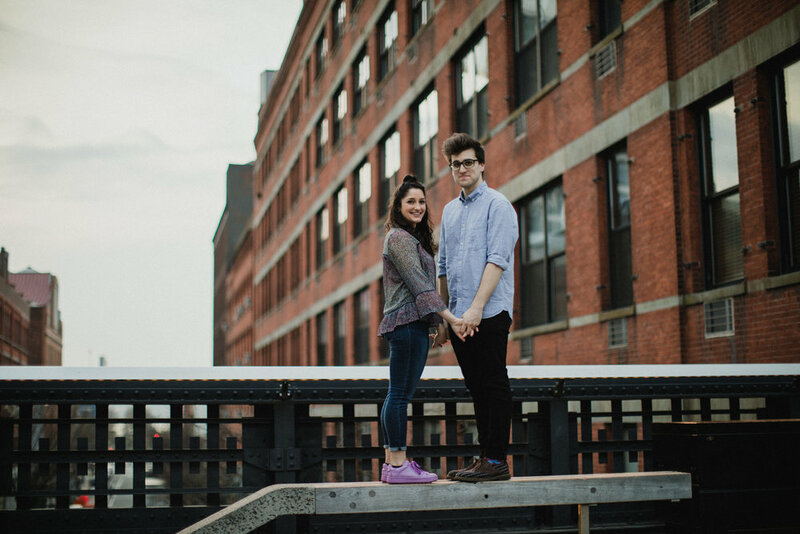 We had a blast exploring the west side and shooting on the Highline with these cuties! Enjoy!